buy brand dapoxetine navigate to these guys Do you want to make a difference? Do you want to be a ninja? 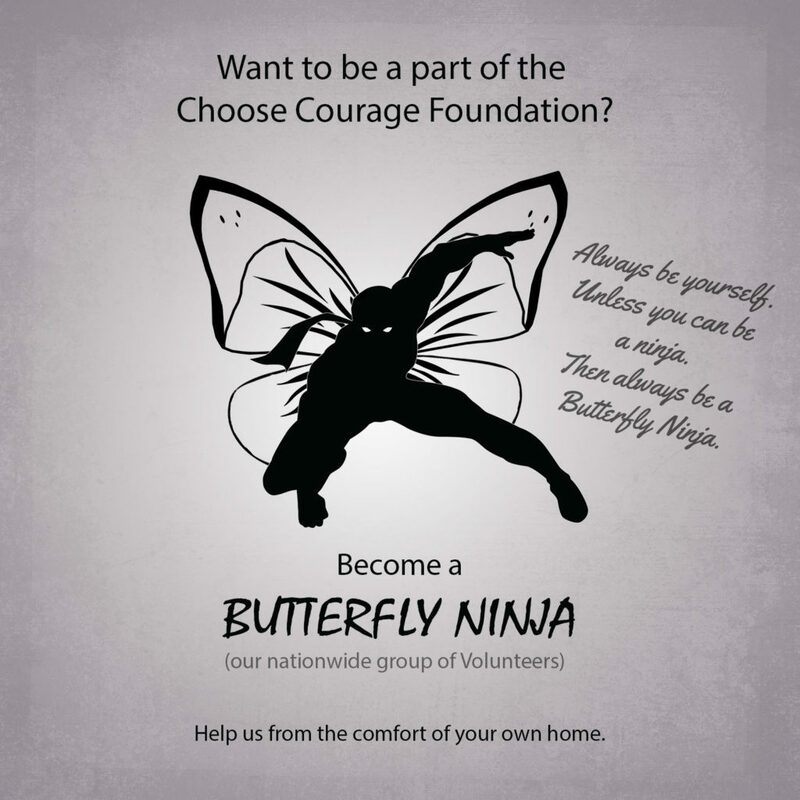 If you have a little time, passion to help others and rad ninja moves join our national volunteer army, the Butterfly Ninjas. 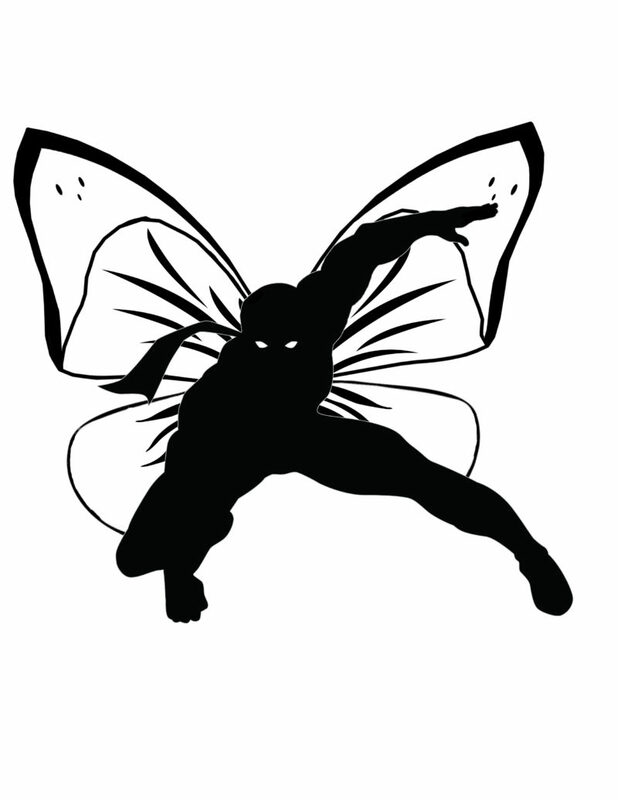 Be one of the first 50 to complete a few of the ninja missions and get the original Butterfly Ninja t-shirt! SIGN-UP and your first missions will be emailed to you.  You will also be added to our private volunteer Facebook group where you’ll get secret information, updates and possibly even sneak peeks to upcoming events. Come on! You know you’ve always wanted to be a Ninja! Just remember, always be yourself unless you can be a ninja, then always be a Butterfly Ninja.